United plans to add a fifth route to its Australian network from October 2019 when it commences nonstop flights between Melbourne Tullamarine and San Francisco. The airline will operate Boeing 787-9s three times a week on the Melbourne-San Francisco route from October 29 2019. Currently, United serves Sydney from Houston, Los Angeles and San Francisco, while it also offers nonstop flights between Melbourne and Los Angeles. All its Australian services are served with Boeing 787 equipment. Flight UA60 will take off from San Francisco at 2250 local time on Tuesdays, Thursdays and Saturdays, landing in Melbourne at 0940 two days later. 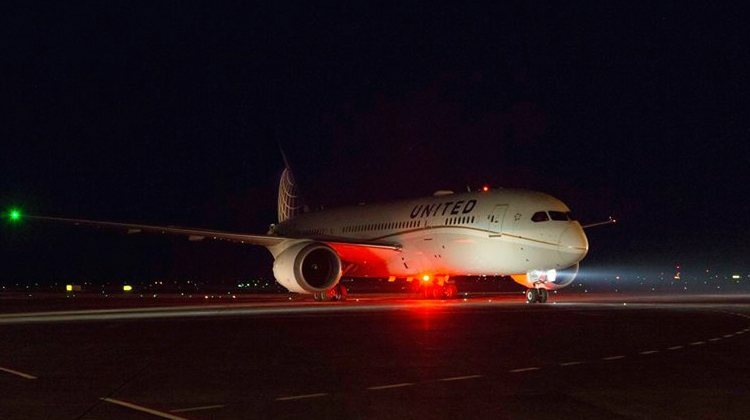 The reciprocal UA61 has been scheduled as a morning departure on Mondays, Thursdays and Saturdays, arriving at United’s San Francisco hub in the early morning the same day. Melbourne-San Francisco was one of five new nonstop routes from San Francisco that United announced on Wednesday, alongside a daily service to Amsterdam and New Delhi, a four times weekly offering to Seoul and double daily flights to Toronto. “This route expansion solidifies United’s position at San Francisco as the gateway airline serving destinations across the Pacific, the continental United States, as well as to Europe and beyond,” United chief executive Oscar Munoz said. United’s 787-9s feature 48 business, 88 extra-legroom “economy plus” and 116 seats economy seats for a total 252. Qantas is the only other airline offering nonstop flights between Melbourne and San Francisco. The Australian carrier commenced four times weekly flights on the route in September 2018 with 787-9. Meanwhile, United also announced some changes to its New Zealand network, with its Auckland-San Francisco service to switch back from seasonal to year-round. The airline returned to Auckland in July 2016, ending a 13-year absence in New Zealand. 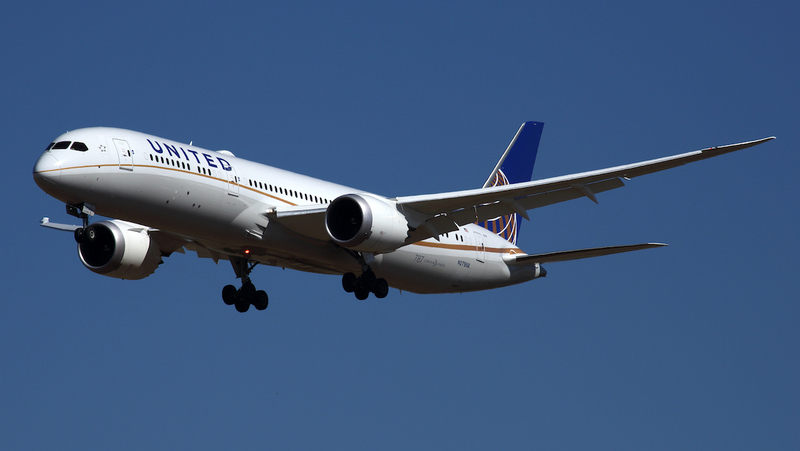 The service was downgraded from year-round to seasonal service in April 2017 “in order to better match capacity on the route with seasonal demand”, United said at the time. However, United will again offer year-round flights between Auckland and San Francisco from March 30 2019 with three flights a week using Boeing 777-200ERs. It is flying the route in partnership with Air New Zealand, as the two Star Alliance members have a revenue-sharing, joint-venture on New Zealand-US routes that commenced with United’s return to New Zealand. United’s San Francisco-Pape’ete service is also switching from seasonal to year round from March 30 2019. A summary of United’s Boeing 787-9 schedule between Melbourne and San Francisco from October 29 2019.